Selling on Instagram is now possible with the help of PayPal. This is bound to be very welcome news for small sellers who chafe at marketplace restrictions – though for now, the beta product is limited to a small number of brands (see related story). Whether PayPal’s separation from eBay in 2015 made the deal more palatable to Instagram isn’t certain, but Operating Agreements between PayPal and eBay gradually allow the two companies to compete more directly until all restrictions are lifted when the agreements expire. “Checkout on Instagram, which will be available within posts and stories with shopping stickers and tags, enables Instagram users in the U.S. to buy, track and manage their purchases directly within Instagram and allows businesses to sell directly on Instagram without the buyer having to change contexts. 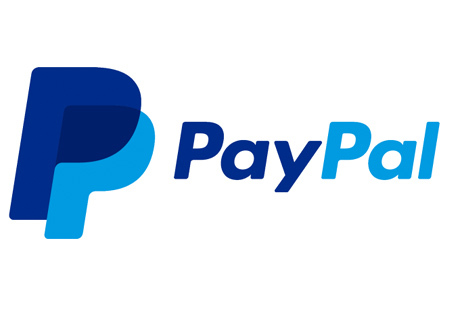 A PayPal spokesperson told EcommerceBytes that the new in-context commerce experience is enabled by PayPal’s latest full-stack processing platform, PayPal for Partners, which allows Instagram to manage the end-to-end commerce experience for buyers and sellers. PayPal will also be processing the payments and available as a payment method at checkout. You can read the full post on the PayPal corporate blog. But isn’t it for certain Brands only?